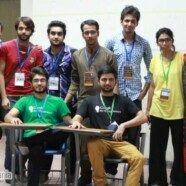 The Formanites Computing Society organized the biggest gaming competition of FCCU ever on 10 October 2013, which was open for all students of the university. There were two games including TEKKEN 6 (on XBOX 360) and Counter Strike (on PCs). FCS Gaming Competition started at 9:00 am and finished at 4:00 pm. XBOX for the gaming competition were sponsored by Game Over Shop (Pace Gulberg) and the prizes for top 30+ positions were sponsored by Khizer Ali Sheikh (FCC student and entrepreneur). Students were so thrilled by the event that they demanded that such event be held on weekly or monthly basis. 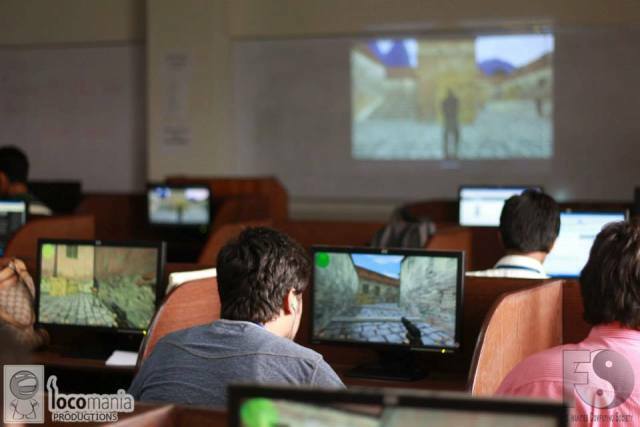 FCS is working on its next national level gaming competition of games like TEKKEN and FIFA. Let’s see some of the figures of FCS Gaming Competition. 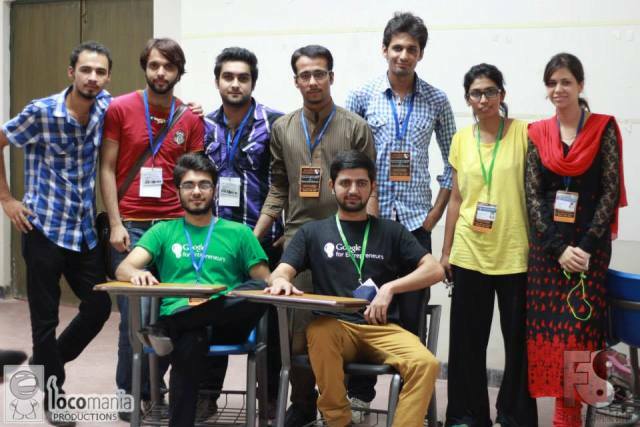 These are the winners from the FCS Gaming Competition.